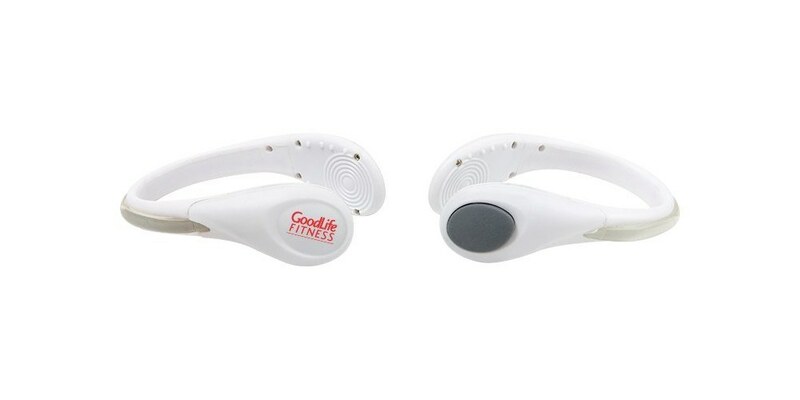 The Cadence LED Shoe Clip is a small giveaway that will have a large impact on the customers, with its utility and compactness. It features two LED light modes: one steady bright red light and one flashing red light. It can easily fit on a range of shoe sizes without causing any damage. 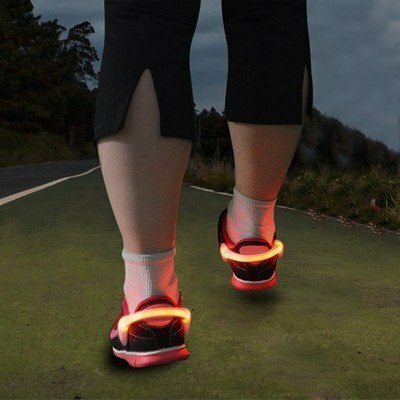 The clips alert oncoming traffic of your presence in dimly lit environments. Add your business logo and tagline to the shoe clip and enhance your brand’s image. Appreciate your employees by gifting them the shoe clip and watch your sales boom this holiday season.